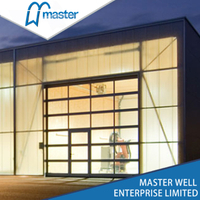 A garage door is a large door on a garage that opens either manually or by an electric motor (a garage door opener). 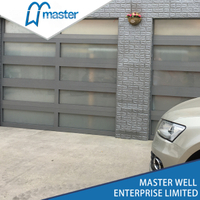 Garage doors are frequently large enough to accommodate automobiles and other vehicles. 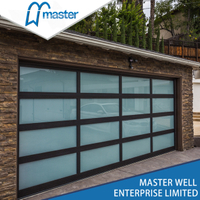 Small garage doors may be made in a single panel that tilts up and back across the garage ceiling. 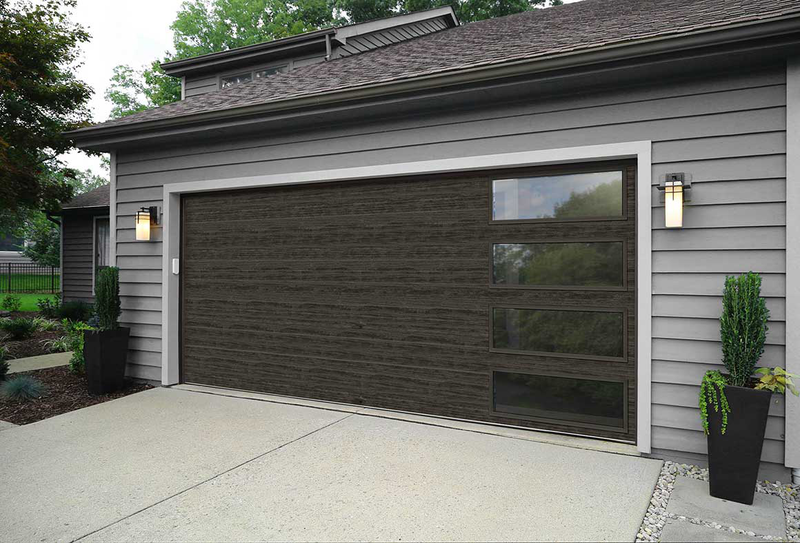 Larger doors are usually made in several jointed panels that roll up on tracks across the garage ceiling, or into a roll above the doorway. 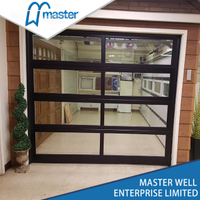 The operating mechanism is spring-loaded or counterbalanced to offset the weight of the door and reduce human or motor effort required to operate the door. 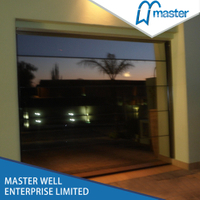 Less commonly, some garage doors slide or swing horizontally. 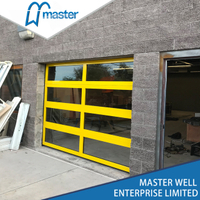 Doors are made of wood, metal, or fiberglass, and may be insulated to prevent heat loss. Warehouses, bus garages and locomotive shedshave larger versions. 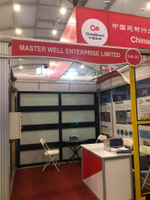 Please pay attention to our website, next we continue to talk about the garage door.